A high-resolution 6.3-inch FHD + Waterdrop Notch screen, Snapdragon 660, 3GB RAM, 32GB ROM, and a powerful 48 and 5 megapixel dual camera. 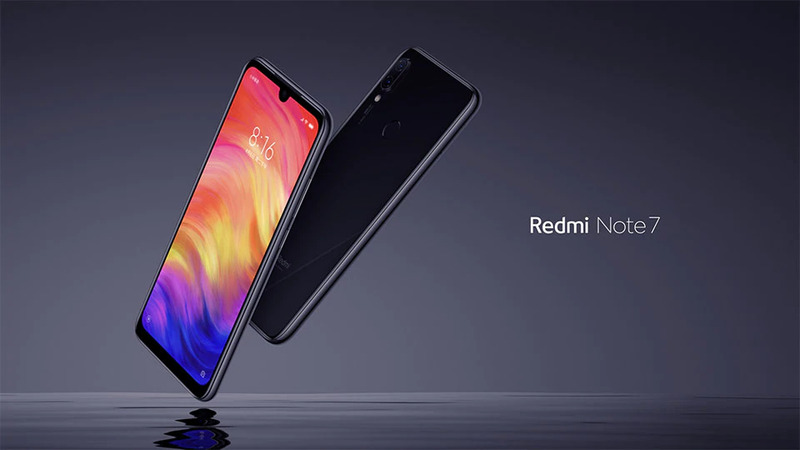 The new Xiaomi Redmi Note 7 thrilled with the first 48 megapixel + 5 megapixel camera. 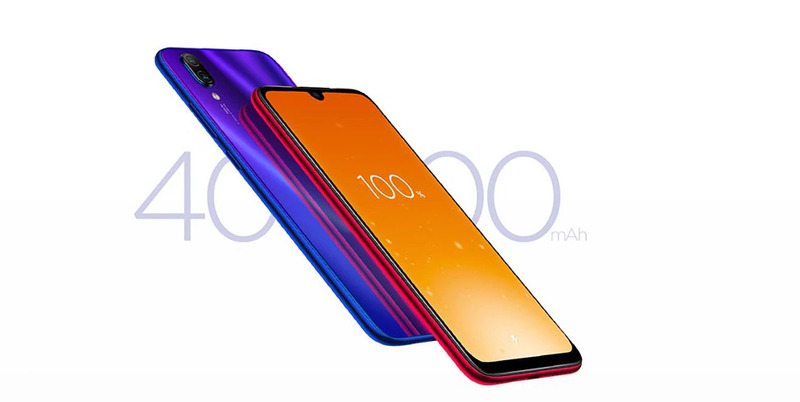 Equipped with the Qualcomm Snapdragon 660, 6.3 inch FHD + display, 3GB RAM, 32GB ROM (expandable with micro SD card), 4000mAh battery, 13 megapixel front camera, 48 megapixel Samsung GM1 + 5 megapixel rear camera, Quickcharge 4.0, 3.5mm output and the latest MIUI 10. A high-resolution 6.3 inch FHD+ Waterdrop Notch screen, Snapdragon 660, 3 GB RAM, 32 GB ROM and a strong dual camera combination with 48 and 5 megapixels make one thing very clear: Good hardware doesn't have to be expensive. The Redmi Note 7 fulfils the dreams of photographers, gamers and design lovers alike - at an unbeatable price. 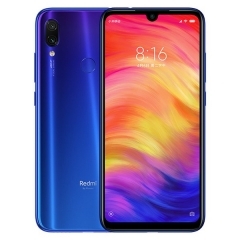 The Redmi Note 7 is not only convincing in terms of design, but also in terms of performance. 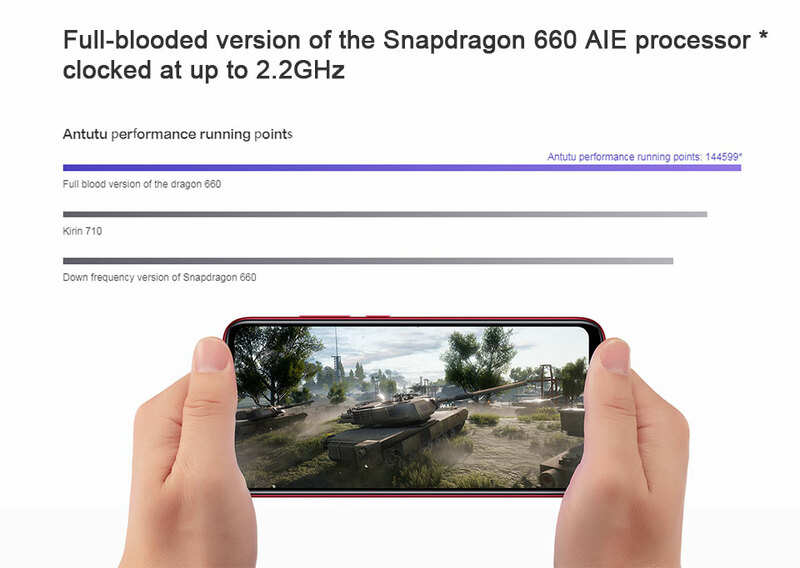 With the Snapdragon 660, the phone offers a very strong core for gamers with a clock rate of up to 2.2 GHz and an Adreno 512 GPU. The Octa Core CPU is supported by 3 GB RAM. The internal memory is also generous. A total of 32 GB ROM are waiting to be filled with apps, photos, videos and more. 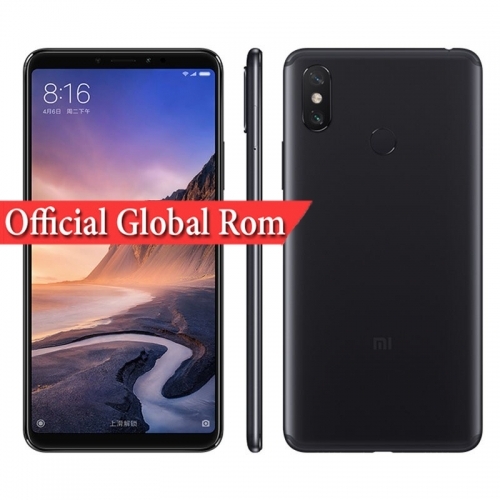 Due to the narrow notch and even narrower edges, the Redmi Note 7 measures only 159.21 x 75.21 x 8.1 mm, despite its 6.3 inch display, and therefore fits easily into any trouser pocket. The weight of 186 g is also not perceived as annoying by most people. The workmanship of the case is flawless, as you would expect from the Chinese manufacturer. The smooth gorilla glass simply feels absolutely high-quality and gives the impression of holding a far more expensive device in your hands. The Redmi Note 7 is also generous in terms of features. 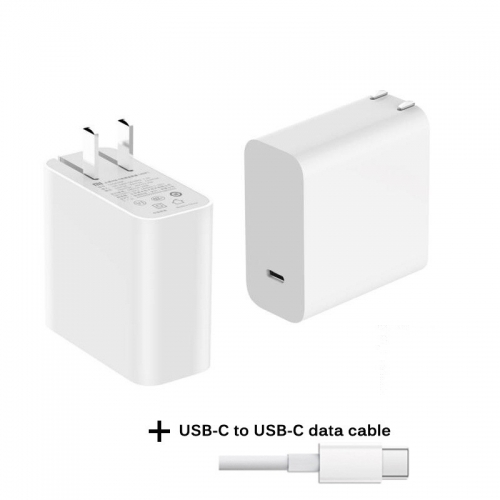 The internal rechargeable battery is extremely strong with 4000 mAh and Quick Charge 4.0. The dual SIM slot is now a standard feature of the manufacturer. The same applies to the WLAN protocols 802.11 a, b, g, n, and ac. The FDD LTE enables data connections to be established in the mobile network at high speed. Smart gadgets are connected to the current Bluetooth 5.0 standard. GPS, AGPS, GLONASS and Beidou are also on board and allow unrestricted use of location services such as Google Maps. 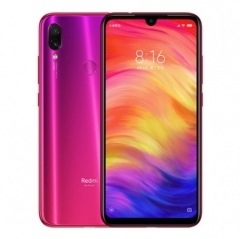 A fingerprint sensor and a USB-C port complete the Redmi Note 7 package.